do they learn to want it? Are wealthy black Americans any more aware of class issues than wealthy whites? Why do we need so much money, after all? 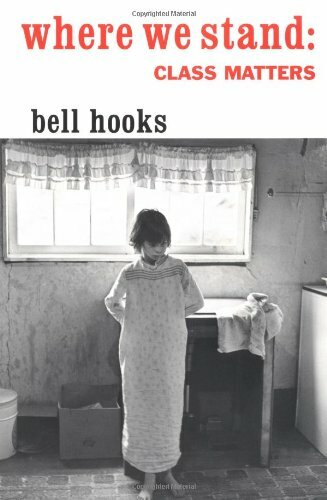 Bell Hooks talks about these subjects in her own style. Drawing on both her roots in Kentucky and her adventures with Manhattan coop boards, Where WeStandis a successful black woman's reflection-personal, straight forward, and rigorously honest-on how our dilemmas of class and race are intertwined, and how we can find ways to think beyond them. feminism works for and against black women. Oppressed since slavery, black women must overcome the dual odds of race and gender discrimination to come to terms with equality and self-worth.